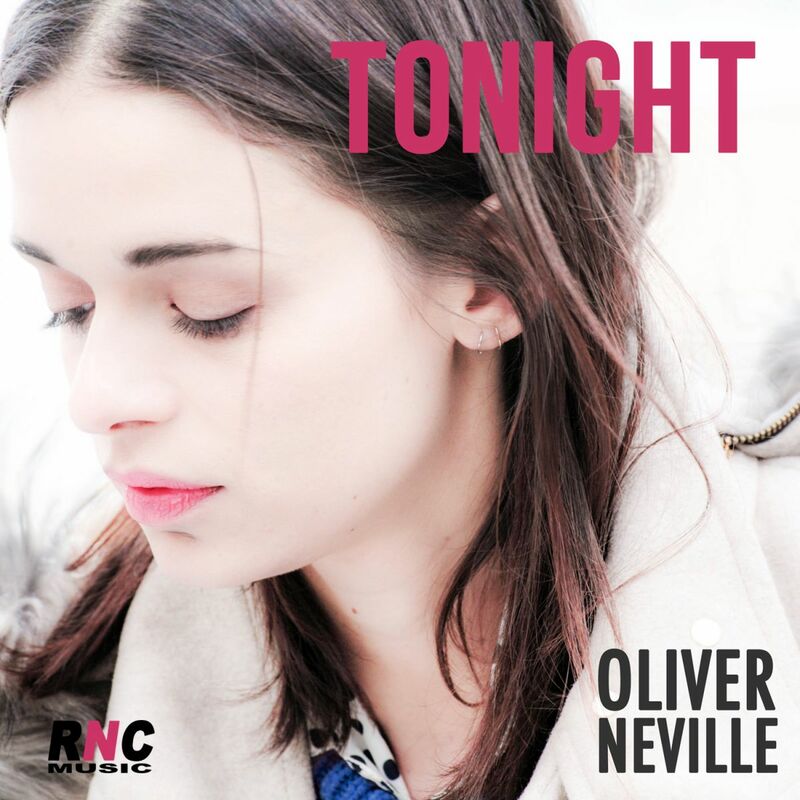 French EDM producer Oliver Neville delivers a hot new track! 'Tonight' is a an uplifting progressive number with well-crafted melodies and a brilliant female vocal. This is going to be big!